It goes without saying that CBD product might vary depending on where you get them. 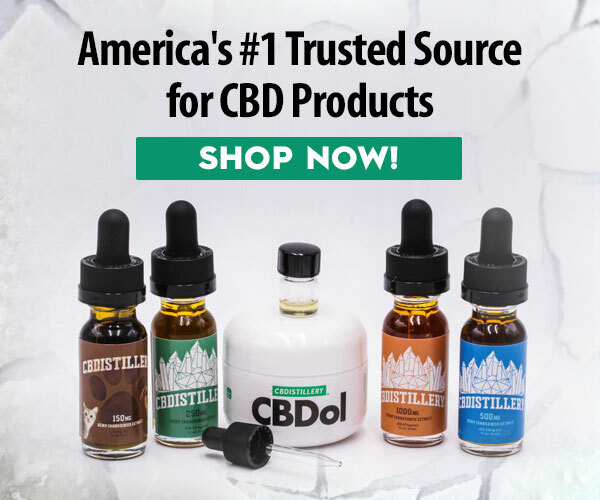 As a result, there is the need to make sure that you end up with the right CBD product generally. 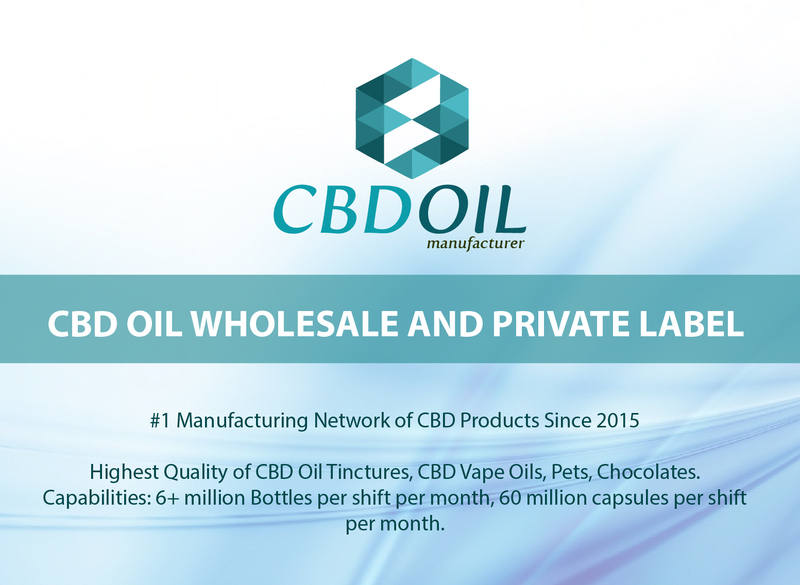 A lot goes into making a final CBD product, so you have to keep in mind the overall quality of the product and many other functionalities. 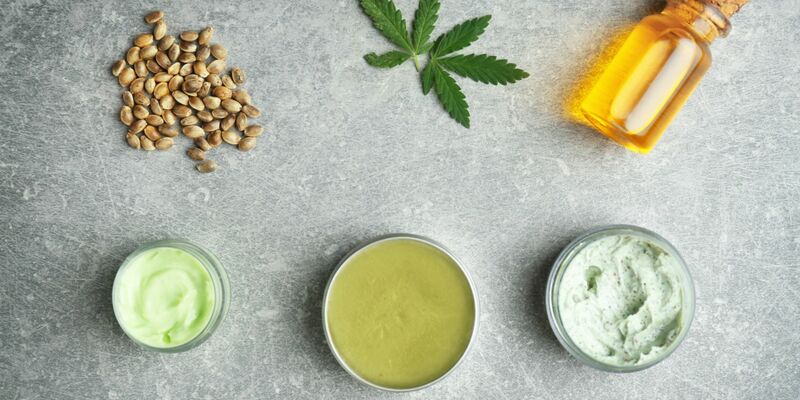 Well, we get to look at some of the top considerations you always have to keep in mind while choosing the right CBD products. 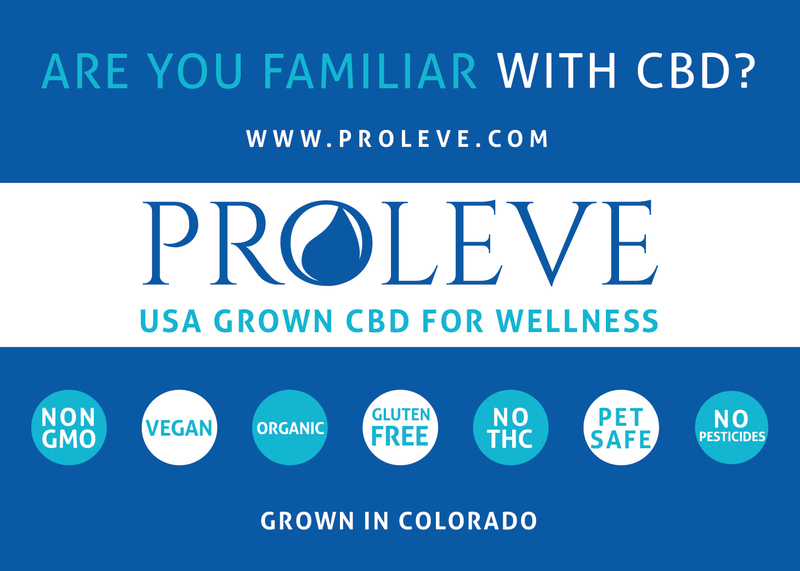 It is amazing that many brands on the market will give you a trace of where their CBD is coming from. This helps to boost the confidence in the users. They know that products from certain brands and countries are of top quality. 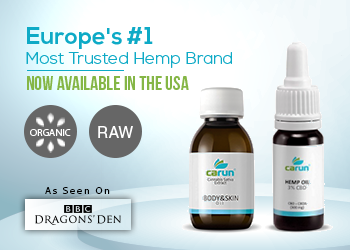 If the CBD is from Europe or USA, then you can expect most will be pest free. You can try out Vitality Health CBD Farm. That being said, you would want to stay away from products from china. Such CBD is known to have traces of heavy metals that might not be good for your health. Another thing you have to keep in mind should be the extraction process and overall manufacturing process. This is because sometimes you can end up with a product that cannot deliver on the best in terms of performance. It is all about the way it is manufactured. 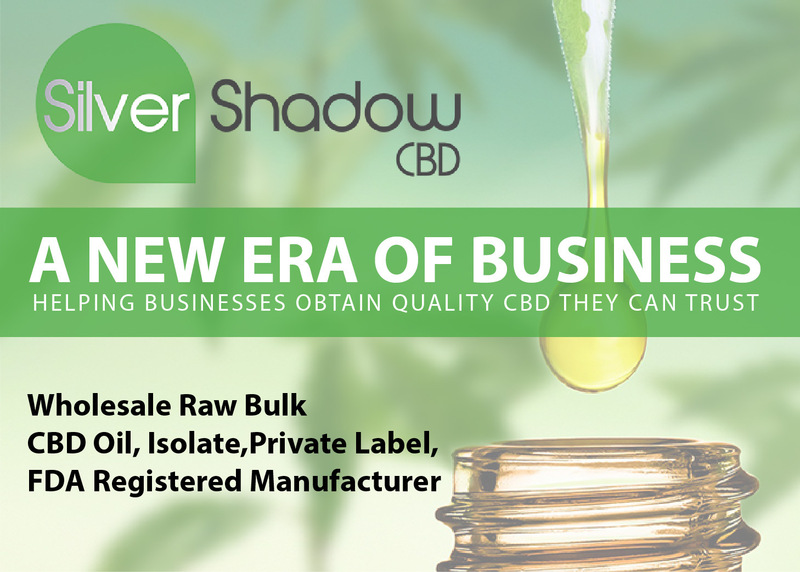 This means that there is the need to consider the whole manufacturing process and see if it is good for your CBD products. In some states, there are specific manufacturing processes that have to be followed. 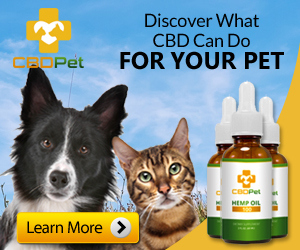 When they are not followed, then the CBD product might not be up to standard. Another thing you have to consider should be the ingredients. 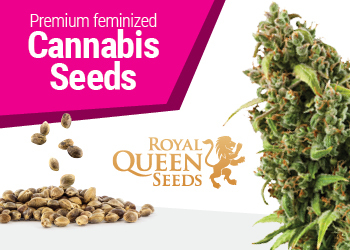 It can be great if the CBD product only packs the necessary ingredients. The ingredients are always crucial to determine if the product you have is safe and effective. It is common to find the manufacturers claiming that their products are free from pesticides, solvents, and herbicides. This makes a person more comfortable to use such a product. Just to be sure, sometimes you have to consider checking out the certificate of analysis for the product. This lab report will show you the various ingredients in the list to help you with making up your mind if the product is safe for you or not. This is the latest trend. You always have to look at the reviews of the product before making up your mind. 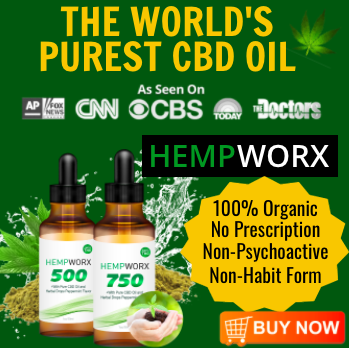 It is from the reviews you will get to learn more about the performance of the CBD products. 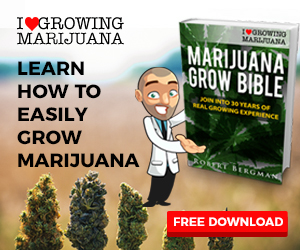 You can learn from the mistakes of other people so that you can avoid using certain CBD products on overall. 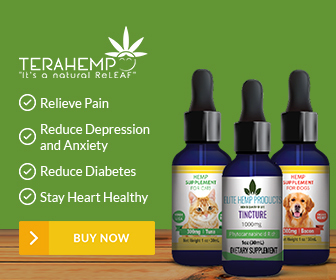 Also, the reviews give you an idea of what are some of the best CBD products in the market. This means you never have to waste your money on products that do not work. Another thing that will be important to consider should be the concentration. It is definitely important that you get a model with the right concentration for various applications. This kind of information can be found on the product label all the time. 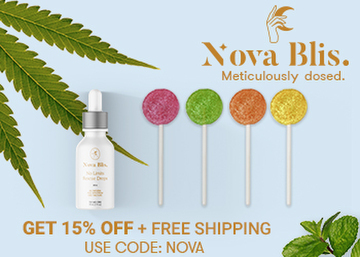 Without knowing about the concentration, then you might end up spending money on the wrong CBD product. 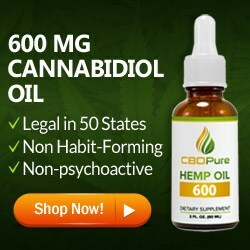 The form of the CBD product also matters to many users. You need to get yourself the best in terms of forms. 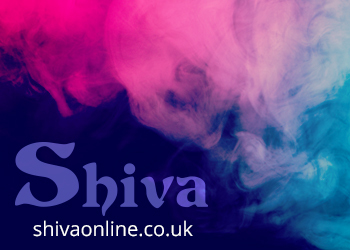 The various forms include oil, topical, tinctures, dab, and more. Each one of them will be good to a user depending on the application. Go for the one you feel it is appropriate for you. Also, people would definitely want a form that delivers on the effects of Vitality Health CBD quickly and effectively. The customer service from a brand is quite important. This is because the users want to learn more about a product before they can make the purchase. 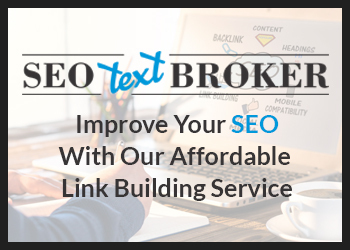 Well, it is good news knowing that using the right company, you can learn more about the different products they have so that making up your mind is easier. Of course the availability also comes in handy. 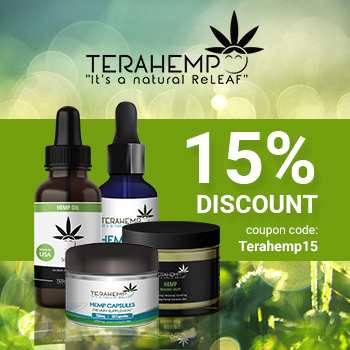 You have to consider getting yourself CBD products that will still be available if you have to use them again. Check the product availability all the time before opting for it.